We have been eagerly preparing for the upcoming Fortnight for Freedom, as well as our usual pro-life activities. Here's the latest on our work to build up the culture of life. Spread the news! 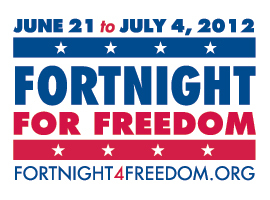 USCCB calls for a "Fortnight for Freedom"
The fourteen days from June 21-the vigil of the Feasts of St. John Fisher and St. Thomas More-to July 4, Independence Day, are dedicated to this "fortnight for freedom"-a great hymn of prayer for our country. Our liturgical calendar celebrates a series of great martyrs who remained faithful in the face of persecution by political power-St. John Fisher and St. Thomas More, St. John the Baptist, SS. Peter a nd Paul, and the First Martyrs of the Church of Rome. Culminating on Independence Day, this special period of prayer, study, catechesis, and public action will emphasize both our Christian and American heritage of liberty. Dioceses and parishes around the country have scheduled special events that support a great national campaign of teaching and witness for religious liberty. Twelve Things Everyone Should Know About the "Contraceptive Mandate"! Write to Congress and HHS opposing the mandate and calling for conscience protections - Deadline June 19! "Fortnight 4 Freedom: Prayers, Witness and Action"
In "Our First, Most Cherished Liberty," the bishops called for a "Fortnight for Freedom," a 14-day period of prayer, penance, education and action in defense of religious freedom from June 21st through the Fourth of July. The Fortnight is packed with liturgical and civic significance. It starts on the vigil of the feast of St. John Fisher and St. Thomas More, martyrs who remained faithful to their conscience despite persecution by political power. Archbishop William Lori, chair of the bishops' Ad Hoc Committee on Religious Liberty, will open the Fortnight with Mass in the Archdiocese of Baltimore, the first diocese established in the United States. "Christian Marriage in particular is a "great mystery," a sign of the love between Christ and his Church (Eph 5:32)." The HHS mandate forcing Catholic employers to pay for and provide contraception, sterilization and abortion-inducing drugs is mainly a religious liberty issue. It is still important to explain why these drugs and procedures are immoral. Why does the Church teach that they violate the dignity of marriage, family and the human person? For the answer, read "Married Love and the Gift of Life." It explains the Church's teaching on marriage, contraception and Natural Family Planning. Then check out more resources on this topic. an intern for the Pro-Life Secretariat. 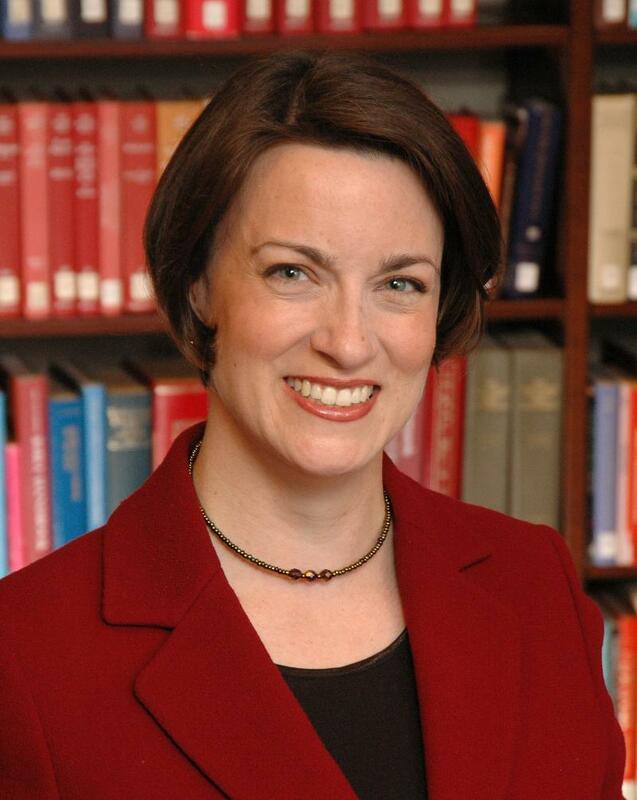 Originally from Ohio, she earned a bachelor's degree in liberal arts at Thomas Aquinas College in California and just finished her master's degree in theological studies from the Pontifical John Paul II Institute. 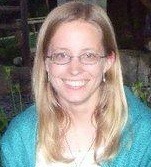 Laura was just married last month and is happily enjoying married life. Laura says, "I have had a strong interest in the pro-life movement for a long time, and it is such a blessing to be able to work for this cause alongside such strong pro-life advocates. Through supporting the members of the staff I am able to apply what I have learned in my studies to practical situations in order to further the pro-life cause." Check out Word of Life for prayer petitions and bulletin notes.